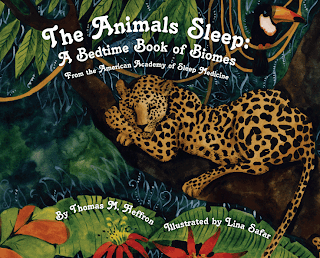 The Sleep Education blog invited Beth Smith to review The Animals Sleep: A Bedtime Book of Biomes, a children’s picture book published in 2011 by the American Academy of Sleep Medicine. Now in her sixth year of teaching, Beth teaches first-grade students at St. Paul Catholic School in Valparaiso, Ind. 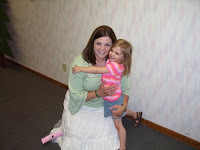 She received a bachelor of science in elementary education from Valparaiso University. Thomas Heffron has creatively written a story, The Animals Sleep: A Bedtime Book of Biomes, geared toward younger students. Through reading it in a classroom setting, children are able to make cross-curriculum connections in both reading and science. Students are first introduced to the scientific fact that both humans and animals need sleep. They are then transported from a warm, cozy bedroom into various biomes of multiple animals. The vivid and colorful images created by Lina Safar allow children to visualize the environments in which different animals live. They will identify familiar animals like a zebra, cow and snake. Connections will be made to which animals live in each biome. Students will also comprehend the physical aspects of each biome. The pictures match the written, descriptive quality of the book, presenting the children with a great and deeper understanding of the biomes and how each animal sleeps. The rhyme and rhythm presented on each page allow for an exciting and smooth read. At the conclusion of the book, the children are moved out of the pond, grasslands and desert, and they are placed into their bedroom, a familiar place of sleep. This allows them to comprehend the importance of sleep in their lives just as it is important to the animals. Children will thoroughly enjoy this story and be drawn into the world of the animals and sleep! 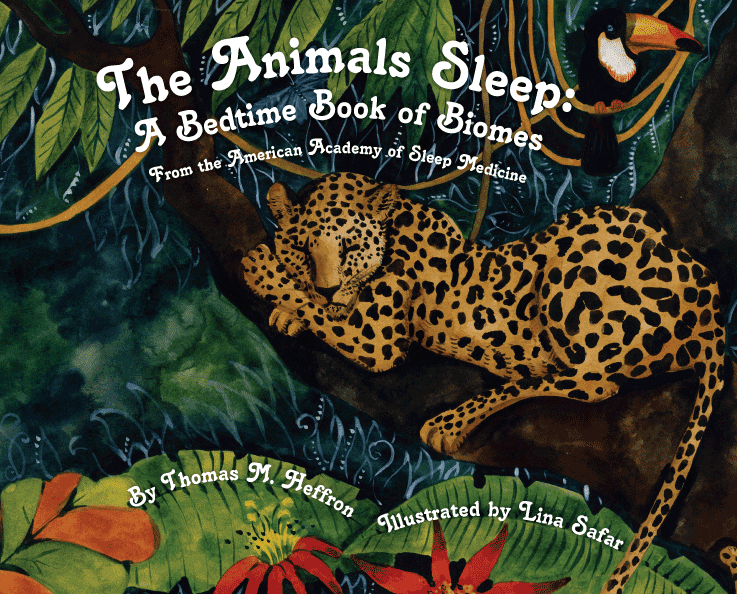 The Animals Sleep: A Bedtime Book of Biomes can be purchased from Amazon or directly from the AASM. Also available from the AASM is I See the Animals Sleeping: A Bedtime Story. Learn more about these books and find other educational resources at SleepEducation.com.